This past weekend they had the Disorient Film Festival here in Eugene. It is dedicated to films by and about Asian-Americans. The best film I saw at the festival, however, is West is West, which is not about Asian-Americans, but British Pakistanis, but it nonetheless deals with similar themes as the other films at the festival, such as problems of cultural identity and tradition, so its inclusion is appropriate. 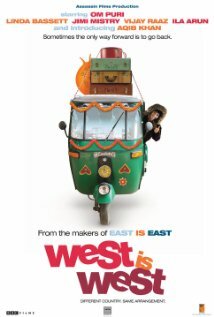 West is West is a sequel to a British film titled East is East, which I haven’t seen. You do not, however, need to have seen the earlier film to enjoy this one. 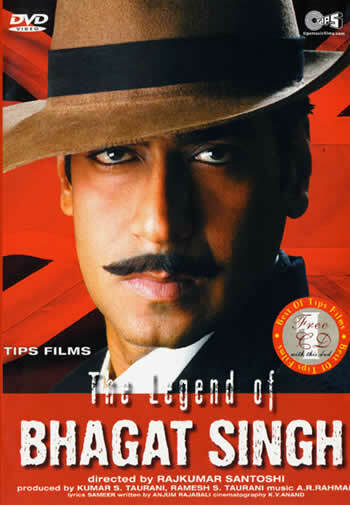 The film tells the story of George Khan (Om Puri), a Pakistani immigrant, who, with his wife, Ella (Linda Bassett), runs a fish and chips shop in Salford, outside of Manchester. He believes that his son, Sajid (Aqib Khan), has no respect for his Pakistani heritage, so he decides to bring him along on a trip to Pakistan. There, George is re-united with his first wife, Basheera (Ila Arun), whom he abandoned thirty years ago to go to England. She has never forgiven him for leaving her, which makes the situation awkward for everyone. What’s more, Sajid rebuffs his father’s attempts to teach him about Pakistani culture. Things get really complicated when Ella suddenly shows up. West is West is a funny, bittersweet comedy about people caught between two cultures. It gets a bit “feel good” in the second half, but not objectionably so. At the screening I attended, the film’s producer, Leslee Udwin, spoke. She said she had been having trouble finding an American distributor for the film. One company had almost picked it up, but they backed out at the last minute. They told Udwin that they didn’t think Americans would be willing to see a film about Pakistanis, because they see Pakistan as “Enemy Number One”. I find this sad. 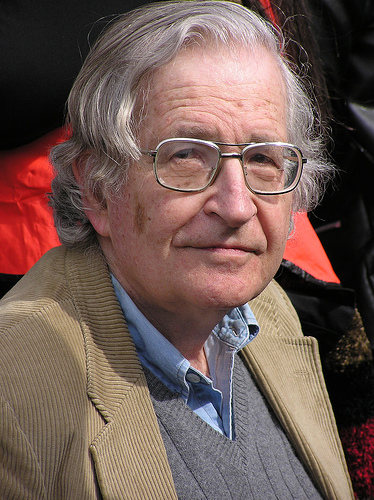 I think it also shows a condescending view of American audiences. Surely, the success of A Seperation has shown that Americans are interested in seeing films that show Muslims in a sympathetic light.